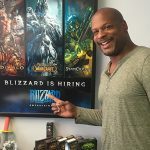 Artists, animators, and all creatives between are invited to join Blizzard Entertainment’s Jeff Parrott (Art Manager, World of Warcraft) and GeRon Thompson (Senior Recruiter) for a 2-hour live Q&A on Twitter! If you have questions about working as an artist in the games industry, or need advice on how to break in, what hiring teams look for in a portfolio, or the recruitment and interview process, the Blizzard team will share their knowledge. Jeff and GeRon will be fielding your questions live, so join us on Twitter for a couple hours of answers, insight, and advice. Jeff is an Art Manager at Blizzard Entertainment. 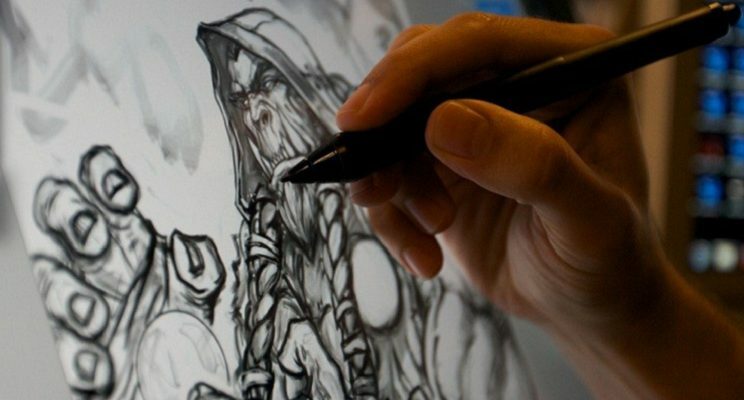 He has been working as a professional artist in the video games industry for over a decade. He’s spent time as an environment artist, prop artist, working freelance, so feel free to ask him anything. In addition, Jeff has also mentored artists and taught university classes for several years. We’re excited to have him help host this Art & Animation Q&A! GeRon Thompson is a Global Sr. Recruiter at Blizzard focusing on the disciplines of Art, Design, Engineering, Production and Quality Assurance. 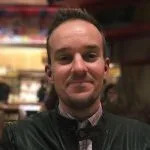 GeRon has been in the games industry for over a decade, staffing for various studios supporting games like Metal Gear Solid V: The Phantom Pain, Lost Planet 3, Yaiba: Ninja Gaiden Z, the Tomb Raider series and much more. GeRon enjoys cultivating professional relationships with industry professionals as well as other game enthusiasts and finding teams the best talent on the planet.